At the age of 14, Peter Ramsey had self-taught himself web design – a good indicator that this young tech whiz was destined for a success a lot earlier than most. During his school years, Ramsey would complete freelance work for businesses all over the UK, skipping lessons to help clients create eBay shops, consult on SEO, and to re-sell domain names. During his university studies, Ramsey was left frustrated by a rogue landlord who had attempted to charge Ramsey and his flatmates hundreds of pounds for no obvious or legitimate reason. Wanting to vent his frustrations, he sought to submit a bad review online to warn other prospective tenants. Finding that no such review site existed, Ramsey took matters into his own hands and created a simple WordPress site, Movem, to vent his anger at the rental system. 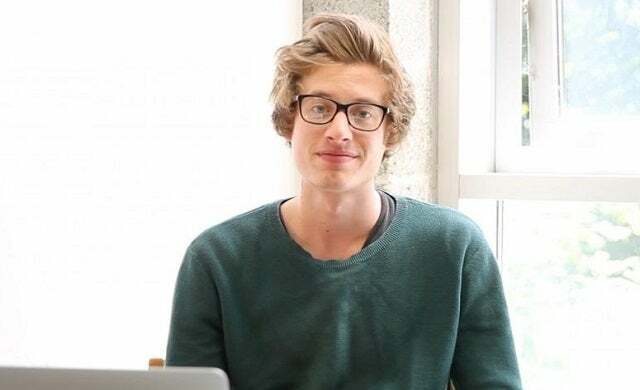 Shortly after, Ramsey dropped out of university to concentrate on Movem full-time – a decision that was supported by several angel investors. In 2015, Ramsey successfully raised £140,000 crowdfunding through the Crowdcube platform, and then in 2016, secured an additional £200,000 in crowfunding. An “Airbnb for residential tenancies” Movem allows tenants to review their rental experiences and, in the process, build up a reputation as a trustworthy renter. The site is currently being used by every university in the UK and operates on a freemium model. With a new website in the works, Ramsey admits that he’s become somewhat of “hermit” due to his dedication to business. So, would he give it all up to go back to university?